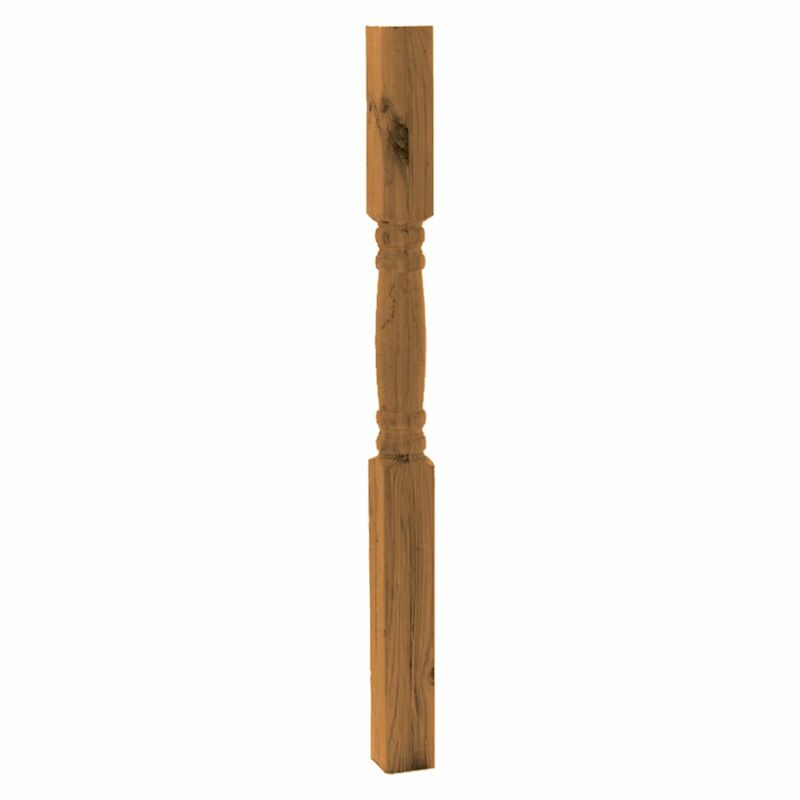 Porch posts are a great way to add a warm inviting look to your home while providing reliable support. This is constructed with a galvanized steel pipe in the core and surrounded with low maintenance polyethylene. These posts come finished white . The RailBlazers. Aluminum Railing system is designed with an emphasis on style, durability, and quality. Our patented railing system is engineered to be safe, DIY-friendly and easy to install. Made from powder-coated aluminum for low maintenance and lasting performance. Customize with standard or wide aluminum pickets, glass panels, decorative spacers, and more! Available in black and white. Get beautiful, PRO quality results for any deck, patio, or balcony.Use the End Post at the start and finish of your railing. The die-cast post base offers superior strength and allows the system to be used on many surfaces including wood, composite and concrete. Step-by-step installation guides, videos and other resources are available to guide you through your installation. All fasteners are included. For use with: 4 ft. Hand and Base Rail, 6 ft. Hand and Base Rail, Post Base Cover, Post Attachment Kit, Universal Connector, and Gates. Also available: Mid Posts, Corner Posts and Stair Posts.